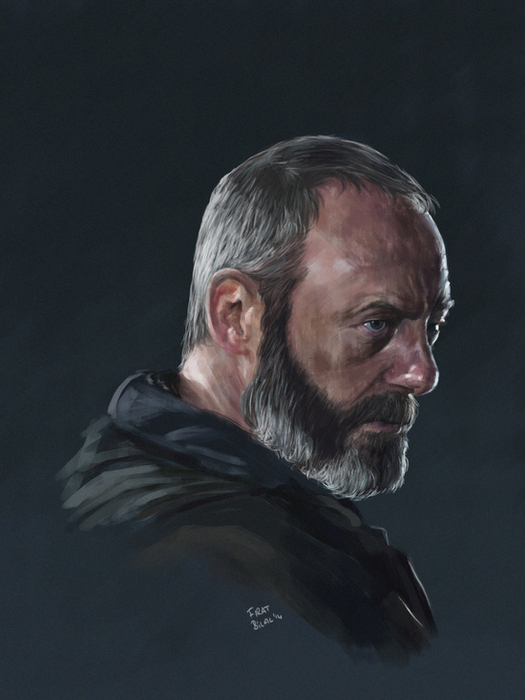 A digital illustration of Ser Davos Seaworth. 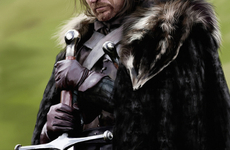 Ser Davos Seaworth, commonly called the Onion Knight, is the head of House Seaworth. 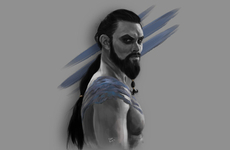 He was once a smuggler, but after Robert's Rebellion he became alanded knight and Stannis Baratheon's most honest and loyal supporter.